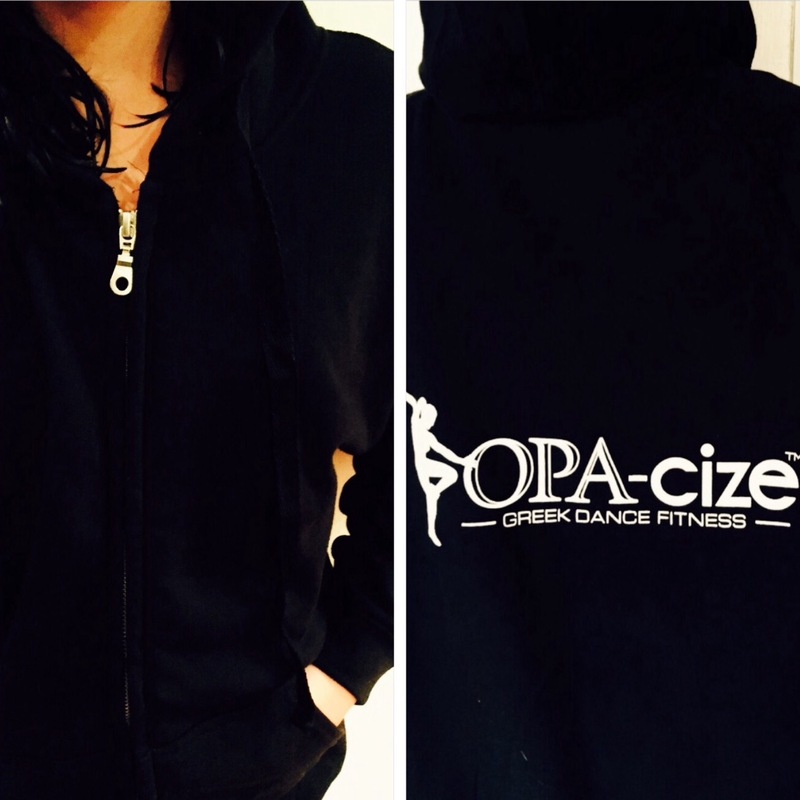 STAY WARM IN THIS ZIP HOODIE OR WRAP IT AROUND YOUR WAIST FOR A COOL DANCE FITNESS LOOK.. THIS HOODED JACKET IS BOTH PRACTICAL & VERSATILE. UNISEX (MEN & LADIES) - BLACK WITH WHITE LOGO ON BACK. YOU WILL BE USING THIS JACKET ALL YEAR ROUND!